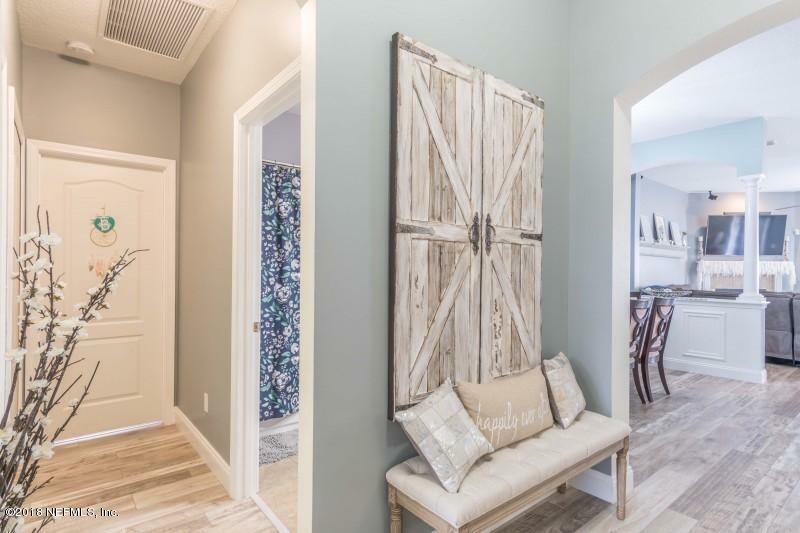 Whether it is a morning jog or an afternoon trip to the pool with your children, the park and amenities center is right on your end of cul-de-sac. This is a perfect location for you. 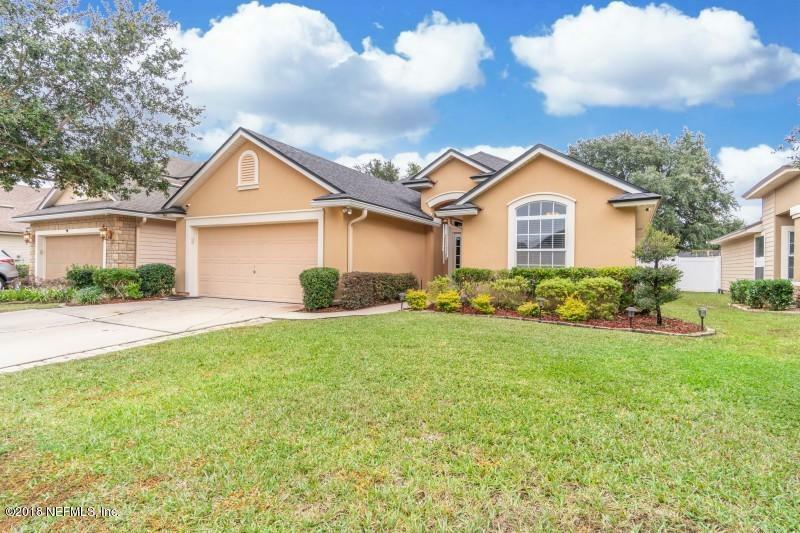 Amazing single family home in OakLeaf Plantation. 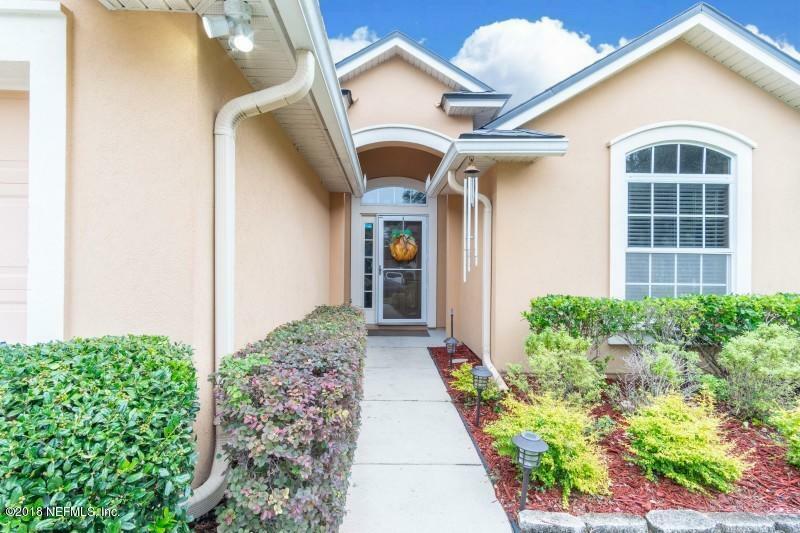 This beautiful 4 bedroom, 3 bathroom home has been upgraded with elegant flooring throughout and a 6 camera security system. 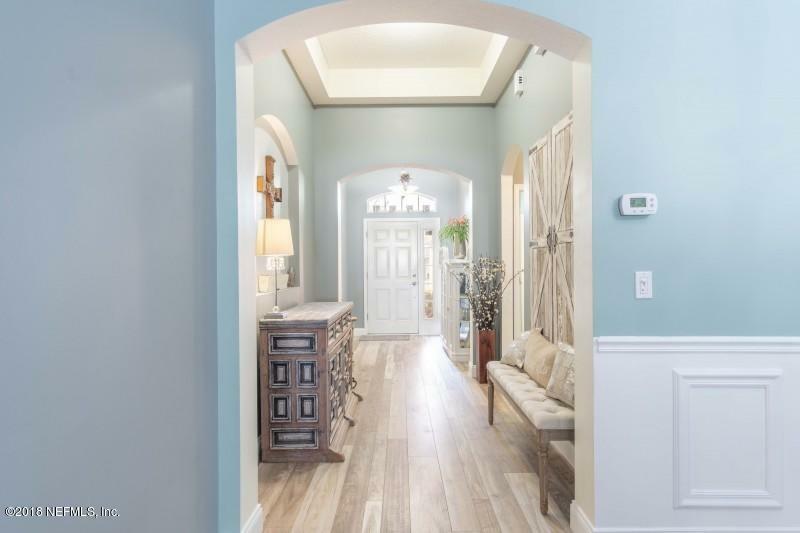 The foyer leads to the formal dining room and great room. The kitchen and breakfast nook open to the great room with a built in fireplace and is wired with surround sound. The kitchen offers a serving island and a walk-in pantry. The large master suite is to the rear of the home with 2 spacious closets, one of which is a walk-in. The master bathroom contains dual vanities, a garden tub, and a walk-in shower. Back yard is completely fence.is completely fenced in with privacy fencing. There is a 2 car garage with epoxy flooring. This home also includes all appliances including the washer and dryer that is approximately 1 year old.